The Berne loading gauge governed the maximum size of objects that could be transported by rail across Continental Europe. If cargo was larger it might not fit under bridges and could hit trackside objects or passing trains. The maximum permitted width was 3150mm. 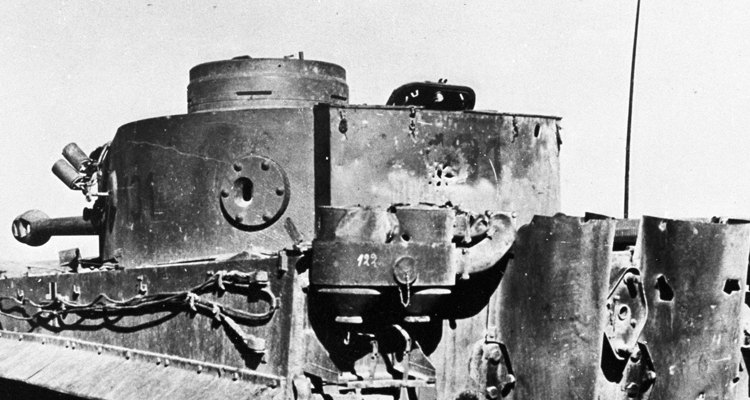 The 520mm wide transport tracks, which don’t overhang the side of the tank. 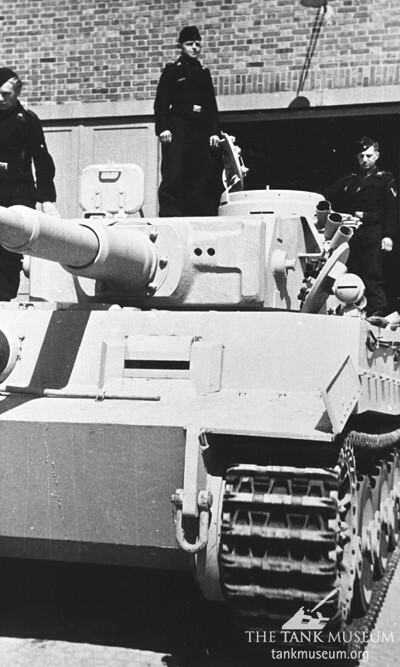 Henschel’s solution was to provide a second set of tracks for the tank. Standard Marshketten (operational) tracks were 725mm wide, used with 24 road wheels per side. For rail transport these tracks were removed, as were the 8 outermost road wheels on each side. 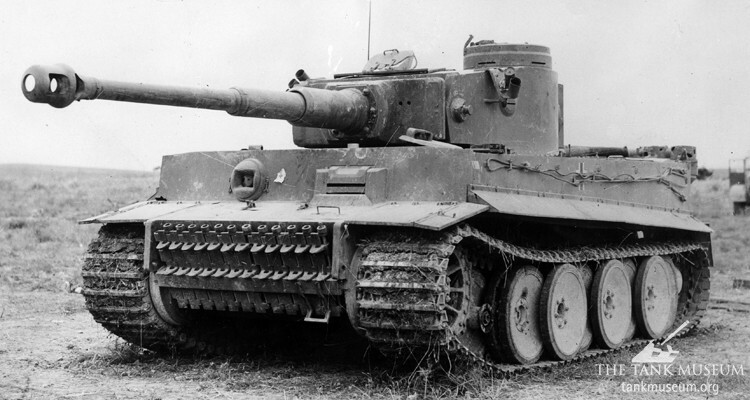 The tank’s side skirts also had to be removed, and part of the front and rear track guard was folded in on a hinge. Verladeketten (transport tracks) just 520mm wide were then fitted. This reduced the tank’s width to 3142mm, just narrow enough to fit the SSyms railway wagons the tanks were moved on. The tank’s operational tracks, wheels and side skirts were transported on the SSyms wagon with the vehicle. At the destination the whole process was reversed. The transport tracks were packed back onto the wagons after use and remained with them – the tank crew didn’t have to drive around with a second set of tracks! When steel rimmed road wheels were introduced from February 1944 the number of wheels per side was reduced from 24 to 16. 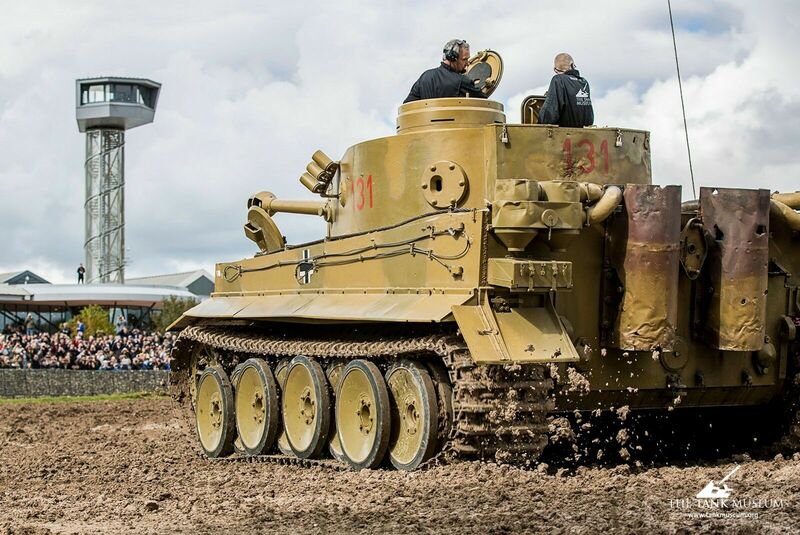 This meant it was no longer necessary to remove the road wheels when fitting the transport tracks, a time and labour saving development that Tiger crews must have welcomed. 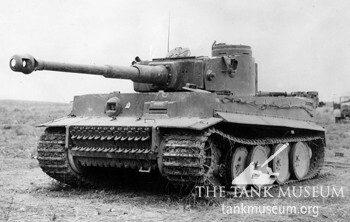 The Tiger II used the same system, except its tracks were 800mm and 660mm wide respectively, so not compatible with the older tank. Now when a unit requested SSyms wagons for a railway move they had to specify whether they needed Tiger I or Tiger II tracks. 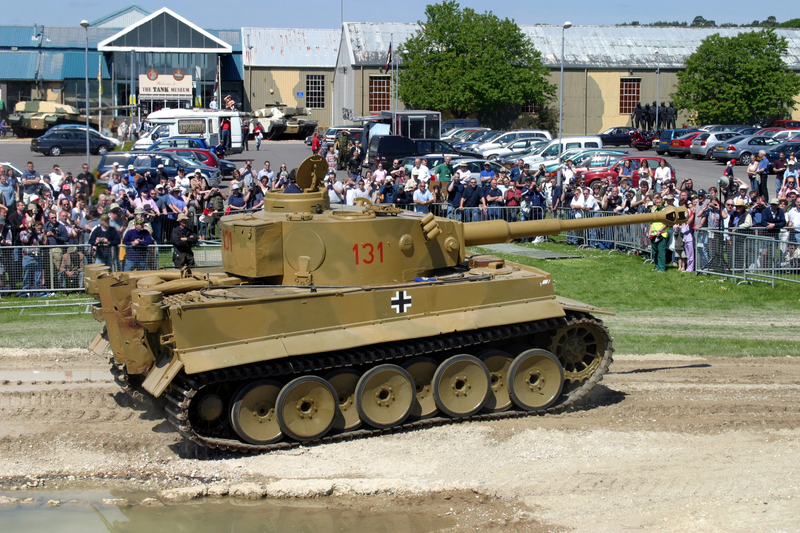 For clarity Tiger I transport tracks were painted green, and Tiger II tracks red. Units would request either ‘SSyms green’ or ‘SSyms red’ depending on their tanks. Operational tracks, at 725mm, are wider than the tank. An obvious question this raises is why not just leave the narrower tracks on permanently? 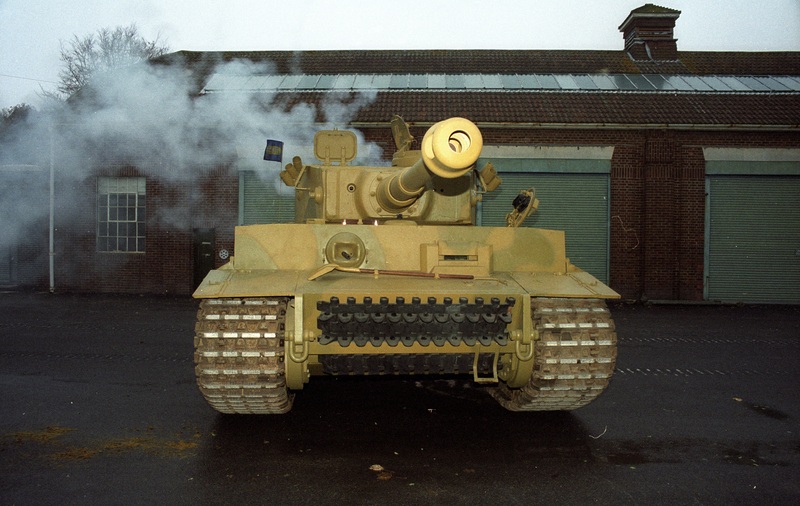 The answer is that this would raise the tank’s ground pressure to an unacceptable level – it would now be far more likely to sink in to soft ground and its mobility on the battlefield would be greatly reduced. As much of an inconvenience as the track replacement must undoubtedly have been, it was better than dealing with a bogged tank under enemy fire. 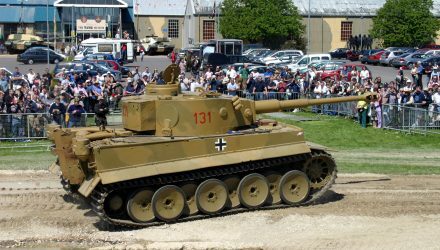 Read more about the Tiger and Sherman tanks, as well as the history of tanks from their conception onwards, in the books below.